Besides reading an entire book, book reviews require that the reviewer be knowledgeable in information that connects with the book as well. Read our book review samples to get a taste of what it takes to write one on your own. This folder contains a collection of some of the best reviews I have ever written and will help you write a book review, a report or essay that offers a critical perspective on a text. It offers a process and suggests some strategies for writing book reviews. What is a Book review? A book review is a critical assessment of a book. It describes and evaluates the quality and significance of a book and does not merely summarize the content. What issues does it raise? 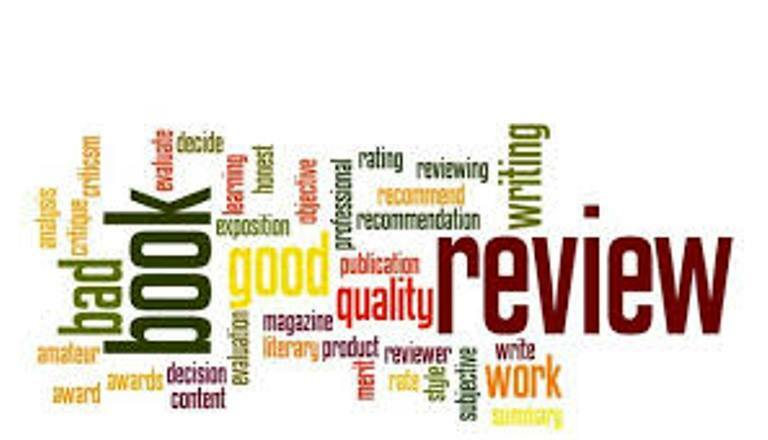 Book reviews are frequently written by publishers, editors and newspaper/journal reviewers as part of the publicity process for a book shortly after publication or republication. They are also written by experts, academics, journalists, organizations with vested interests and students to develop an understanding of the place of a particular book within a broader context of its subject area and its genre. This comparative component to a book review requires knowledge of both these areas. As a student, you will be expected to demonstrate that you have examined the book from several angles. The points you raise (both positive and negative) need to be supported with evidence just as for other forms of academic writing.